eMike: What is This? Do you really want to know? 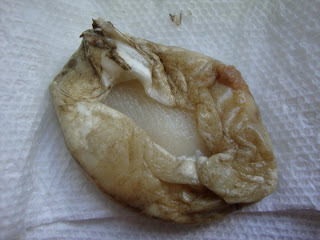 It's mold that Melissa Weigand Brown found in a Capri Sun pouch. Don't worry, Kraft Foods says it's cool.